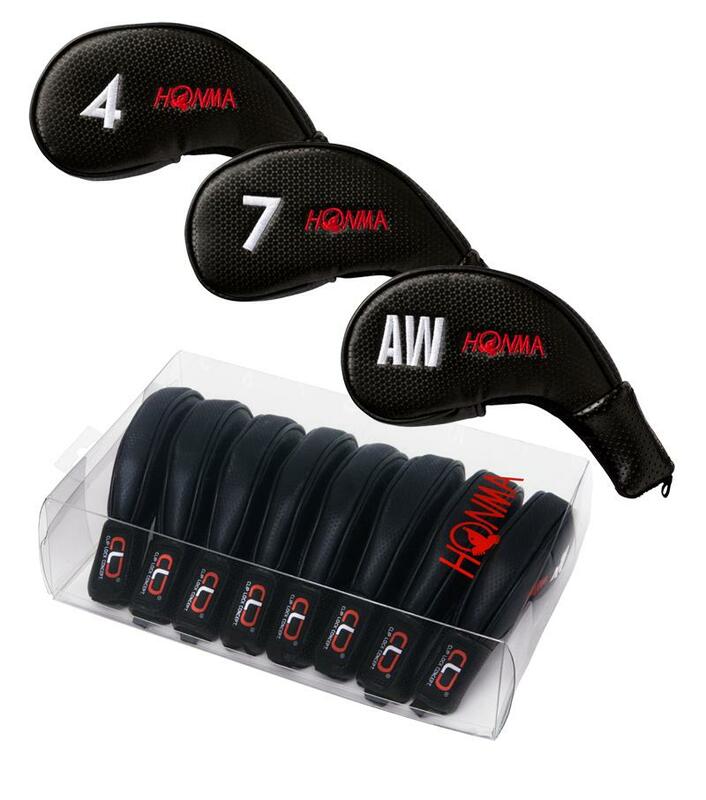 For ＃5-11, SW/set, 8 pcs. 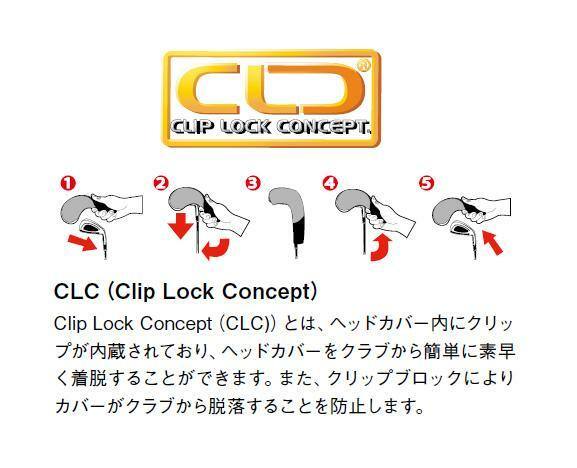 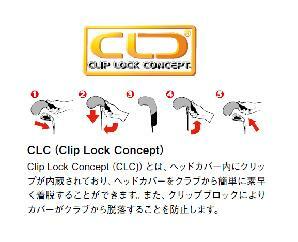 Clip Lock Concept (CLC)® is a system where a clip is installed inside a head cover which allows for easily putting on or removing the cover from a club. 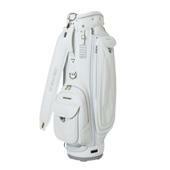 The clip block prevents the head cover from falling off the club.